Momo is one of the most loved snacks, well for many of us. 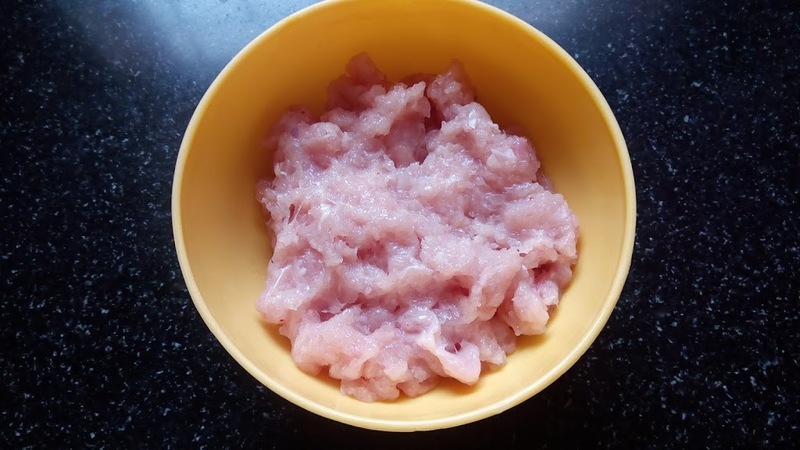 It is basically a South Asian dumpling that has its ancestral native in Sikkim, Bhutan, Nepal and Tibet. The close relatives of momos are buuz from Mongolia, jiaozi and baozi from China, mandu in Korea and gyoza in Japan. 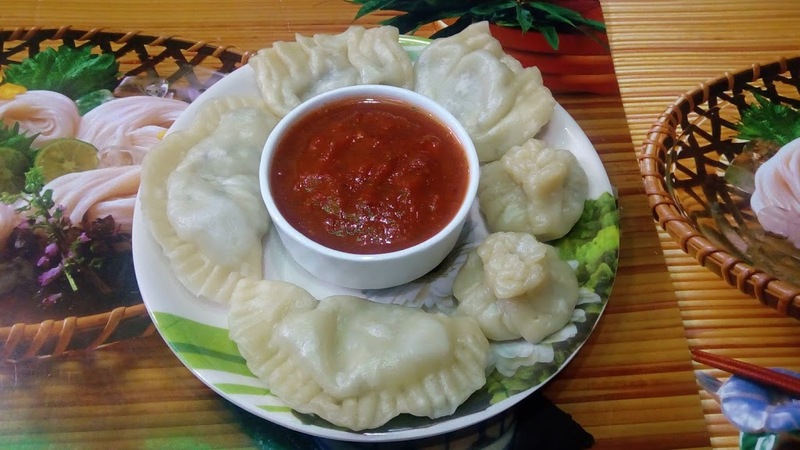 When looking back in history, momos are believed to actually originate from Tibet and gradually spreads across its neighbors. Momos are one of my favorite evening snack items but I can eat momos any time of the day. I generally buy momos from the street vendors near my house and believe me they make such yummy momos. I have tried both veg and non-veg momos from those vendors. 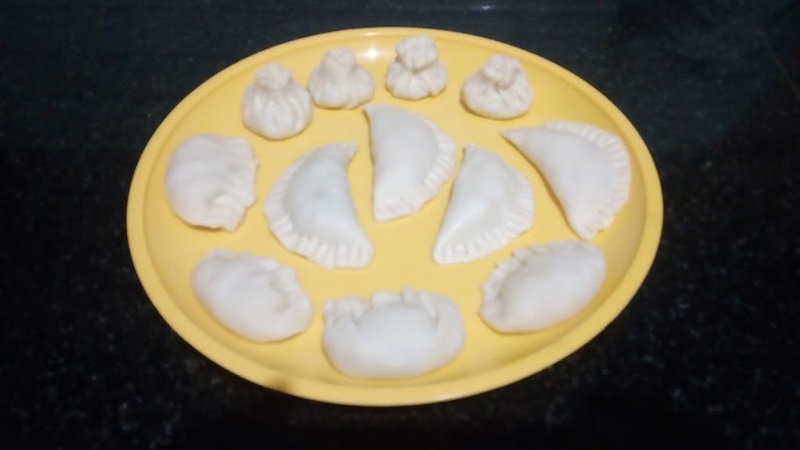 Now that I ate momos buying from outside, once the collective thought of me and my wife Manasi conversed – why can’t we try preparing one at home? 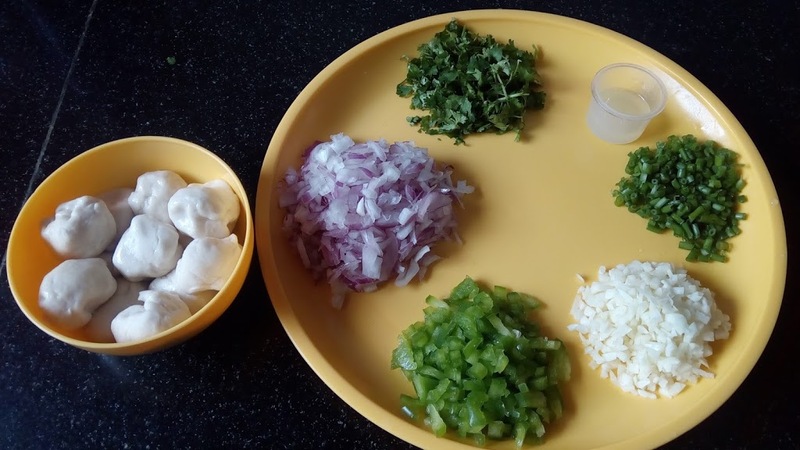 As we thought of the idea we made ourselves ready for preparing momos at home the next day. 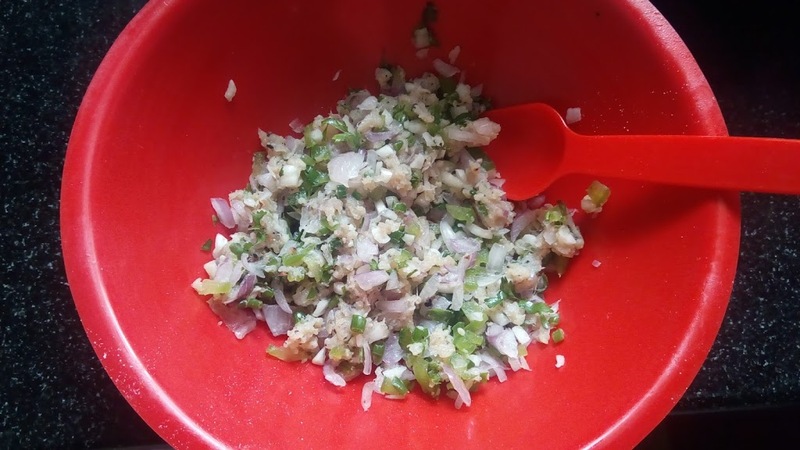 Here is what I’m sharing with you all the recipe of it. The word momos drools me. As you are a vegetarian you can try the soya chunks filling too. That also tastes good. The very thought of munching on momos makes me drool. This is amazing! Thanks a lot for sharing… I am hungry already. Who doesn’t love the good old momos! We love it at our house. This is a nice and easy recipe to follow. Thank you Tina. Momos are my favorite evening snack item. Instead of buying it every time from outside I and my wife thought of trying it at home. They came out well and thought of sharing with others.